Most US administrations for the past 30 years have attempted to broker a solution between Israel and Palestine. 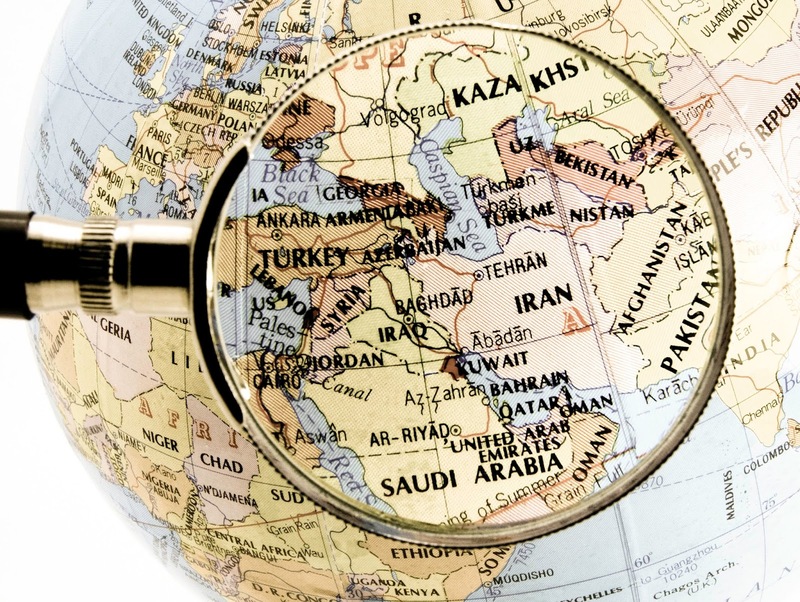 The regional landscape today is similar to 1991 after the first Gulf War, where the US dominates and is applying pressure for a regional settlement. At the time we saw Syria in a pro-peace position, and the willingness of several countries to join peace talks, including during the mid-1990s Prime Minister Yitzhak Rabin of Israel. This then followed on to talks in Madrid in 1992, Oslo in 1993 and Wadi Araba 1994, but the attempts to reach the deal with Syria fell over in 1999 during negotiations between US President Bill Clinton, Israeli Prime Minister Ehud Barak and late Syrian President Hafez Al-Assad. With the arrival of George W Bush as the US President in 2001, the war on terror was the central tenet of global politics. The new American administration revived the peace process with new protagonists – cutting out Assad, Arafat, Rabin and King Hussein – calling it the ‘two state solution’, with King Abdullah Bin Abdulaziz of Saudi Arabia – Crown Prince at that time- launching the new Arab Peace Initiative. 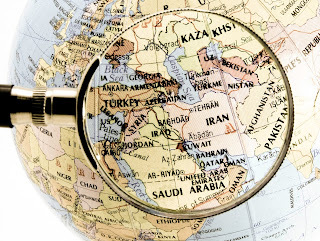 By then the regional appetite for peace had waned, especially following the fall of Iraq in 2003 which was a bloody era for the region with increasing chaos and the growth of terrorist groups. The pressure on Syria no longer worked and so the entire regional settlement process came to a halt after Annapolis in 2007. The arrival of Barack Obama as US President and his hands-off approach to the region forced countries to focus on their own security, economic and domestic affairs rather than on regional peace. The ongoing change continues and it appears the beginnings of an appetite for regional settlement has begun. US President Trump’s approach to the region has been unpredictable and yet influential. This is demonstrated by his move to recognize Jerusalem as the capital of Israel and move the US Embassy there. Regional transformation and its patterns are always influenced by changes in local politics, how they play in regional politics, how that shapes international politics, and then the process back down again across and between regions. In the early 1990s, we had the fall of the Berlin Wall and the first Gulf War which influenced the regional dynamics that led to a brokered deal for land separation. The two-state solution from that time does not apply to today’s realities, which means change in not just the shape of the deal but also the structure of it, the political partners and the major players. The current global dynamic is increasingly post-ideology, where the major motivation is economic pragmatism, so benefits, and mutual benefits are the major incentive for political deals. As a result, many of America’s traditional allies are losing position and advantage, particularly those whose did not manage to develop an economic relationship and relied on partnership with the US in the ideological war on terror. These global headwinds could create a greater chance of success for settlement as the focus will be on economic peace without being held back by political taboos. Managing citizen’s ideological expectations economically is not a new concept and has been successful on a smaller scale across the region. While there is no guarantee for a successful regional settlement, the stage is clearly set for negotiations around a proposal that is rooted in practical solutions that have a positive impact on people’s daily lives, which could therefore over time become a de-facto solution.